A fort city which stands with three gateways to enter, amidst the wild greenery. 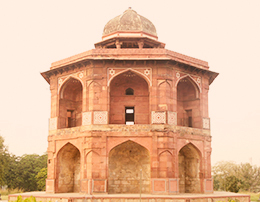 That is the sixth city of Delhi, whose foundation was laid by Humayun, the second Mughal Emperor but later much construction was undertaken by Sher Shah Suri. 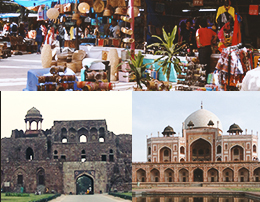 The city was built on a historic site which was part of the ancient city of Indraprastha. 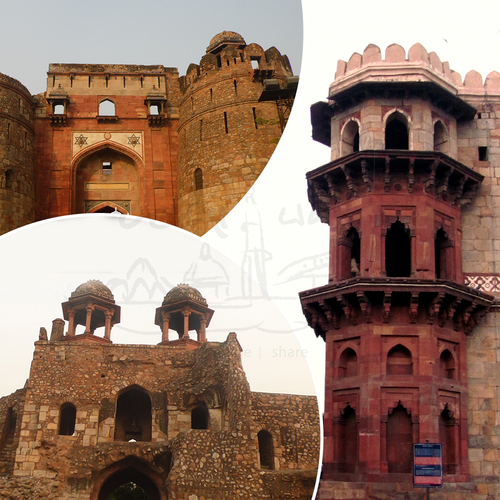 Roughly rectangular in shape, with thick ramparts and surrounded with wide moat, Purana Qila is one of the scenic cities of Delhi. Old is where they Began!